Louisiana gets its ninth brewery with the opening of Great Raft in the northern part of the state. The latest microbrewery to open in Louisiana, Great Raft Brewing sold its first pint of beer Oct. 15 in Shreveport, Louisiana, making the sale the first of a local brew since Prohibition. The pint, sold at Zocolo Neighborhood Eatery and Drinkery, is the latest achievement for Great Raft as it establishes itself as the premier craft brewery in the Shreveport-Bossier City metropolitan area. The first beer sold was Great Raft Brewing’s Reasonably Corrupt, a black lager. 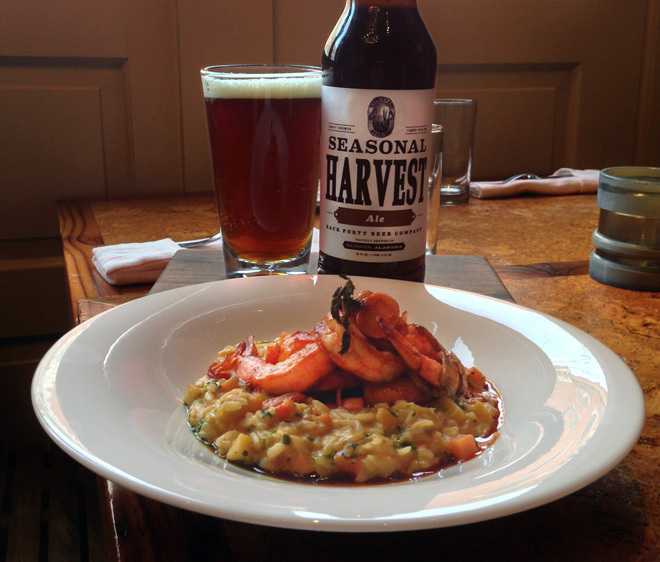 This is just one of three flagship beers the brewery will launch on draft. 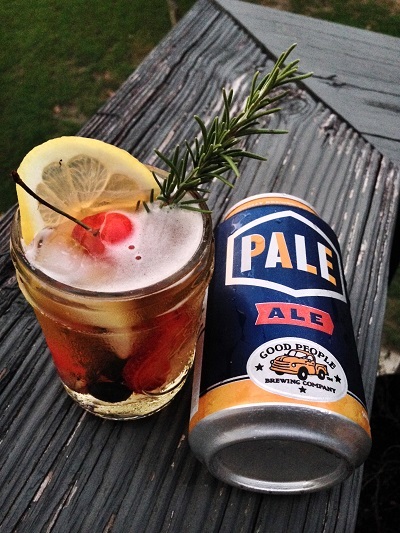 The others are a pale lager named Southern Drawl and an American pale ale named Commotion. Great Raft will be supplying its beers on draft to local bars and restaurants beginning in mid-November, and in early 2014, the brewery plans to introduce its beer in cans and bottles as well. 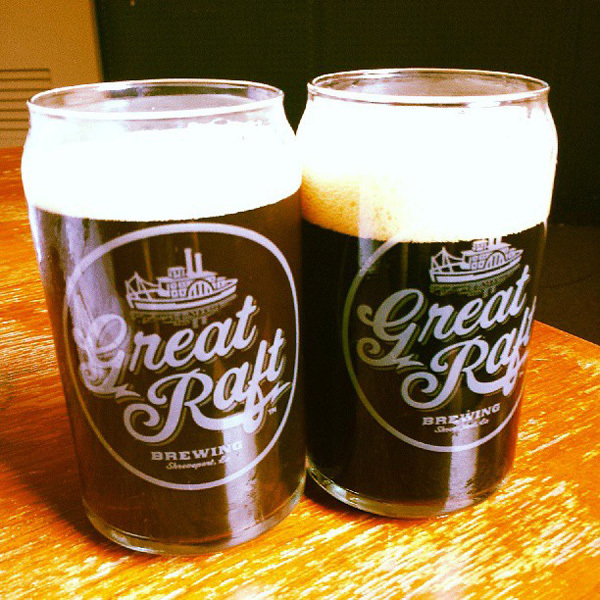 Following the recent milestone sale, Great Raft Brewing will participate in the fifth annual BREW Festival in downtown Shreveport on October 19, where samples of three of the brewery’s beers will be available. 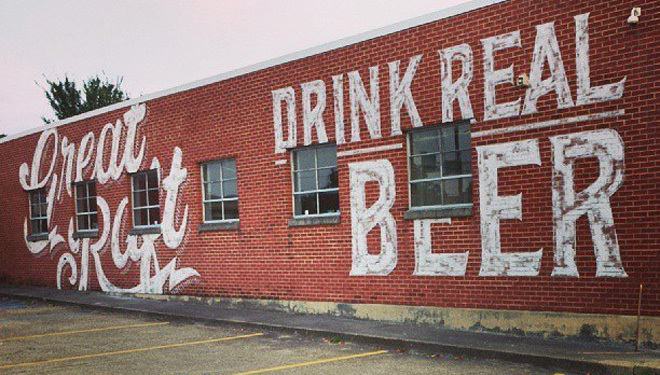 In the coming months, Great Raft plans to open a tasting room alongside the brewery, which will soon be open for tours, seminars samples and sales. 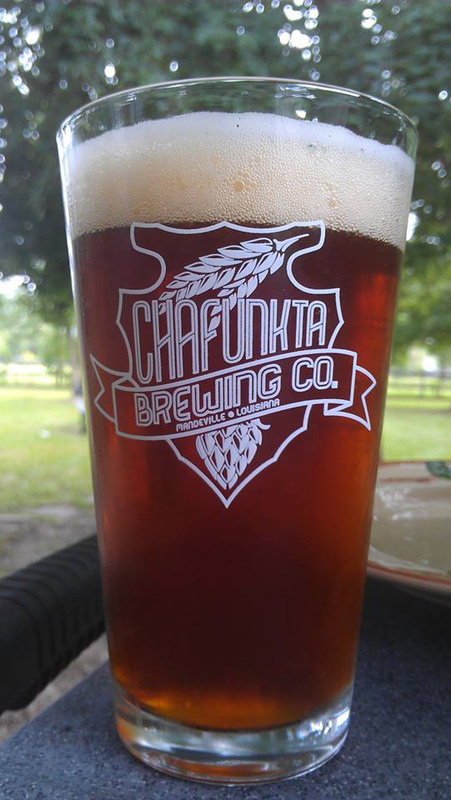 Find out more about Louisiana’s other brewers and locally made beers here.